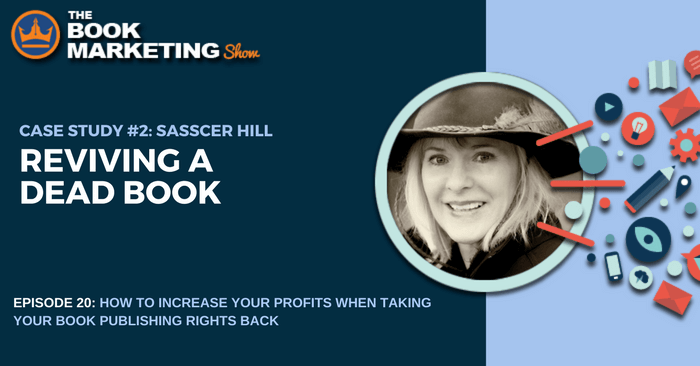 When Sasscer Hill first published her books with a small publisher, she gave up her rights for creative control and the covers chosen didn’t reflect what Hill wanted for her books. When she got the rights back for her books in 2015, one of the first things she did was revamp the cover. She looked at what the top mystery and suspense book covers had in common, and saw they had a bigger, easy-to-read font for the title and author. She also ditched the clip art from the original. The “before” and “after” cover photos are included. With her previous publisher, she pleaded with him to include a very particular cover on her book, “The Sea Horse Trade” and that book ended up being a top Best Seller in the niche of horse racing murder mysteries for two years, leading Hill to put a lot of stock in the importance of having a good cover. Hill also reformatted her books. Her previous publisher used a small font with her printed books in order to save money. However, Hill wanted her readers to be able to read her words clearly and increased the font size and didn’t mind paying extra for printing a larger book. It’s no secret that social media is a great way to promote your books, if you’re an author. 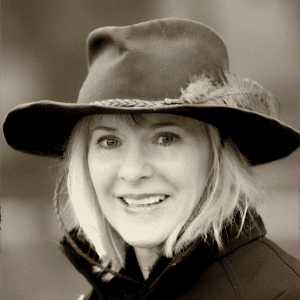 Hill uses her Facebook Page to attract readers and doesn’t just promote her books, but connects with her readers’ enthusiasm over horses by posting relevant news and photos. One photo, in particular, of popular racehorse American Pharoah, resonated so much with Hill, especially because of his rider’s resemblance to the main character, Nikki Latrelle, of Hill’s series of horseback riding books. This helped generate genuine social interest. Lastly, Hill made sure to not only list previous books within her book for readers to easily find and purchase, but she also made more social connections by including contact information in her books, encouraging readers to reach out to her. Sausscer’s “Nikki Latrelle” novels have earned her multiple award nominations.